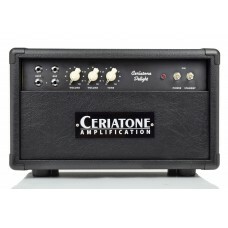 Ceriatone Amplification produces a Dumble style series of amps called the Overtone Special. 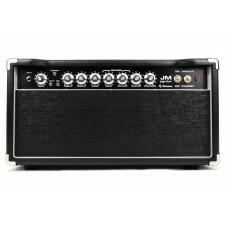 It comes in 9 different models of 100 watt, 50 watt and even a 20 watt lunchbox version of the original OTS. 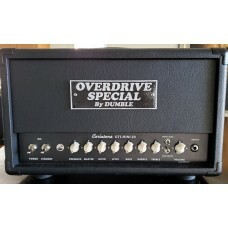 Slightly used OTS Mini 20 w/ Ruby Tubes and 2 Amp Badges (Dumble & Ceriatone). Was used in studi.. The Tweedle Dee is probably the black sheep of our OTS series. That being said, we thought it ..
Ceriatone's Custom, hand-built Overtone Special series amplifiers pay tribute to some of the great D.. 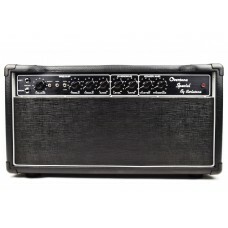 The Ceriatone Overtone Special 50 represents our personal take on one of the most famous (and expens..
To introduce yourself to the OTS FM Modern Eagle Mod 50 , we first recommend you familiarize yoursel.. 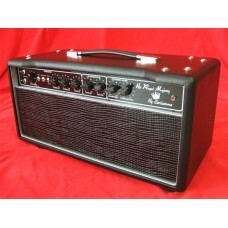 The Ceriatone Overtone Special HRM 50 is another unique Ceriatone perspective on classic American hi..